Karin Kos, chief executive of Apiculture New Zealand, said it was early days but that the fine weather over the important November and December months had seen the season get off to a strong start. “It’s looking like a relatively good season, but it still has a couple of months to run,” she said. The season typically runs from November through to February-March, starting first in the north and then moving south as the summer wears on. Apiculture NZ has 1000 beekeepers, honey packers, exporters and related supply companies from across the industry – from manuka honey to standard honey – as members. UMF Honey Association spokesman John Rawcliffe said feedback from manuka honey producers suggested the season had been “positive to patchy” so far. For honey producers, 2017 was a year that most players would rather forget. NZX-listed Comvita, New Zealand’s biggest manuka honey producer, was hit with the double whammy of a sharp, weather-driven drop in production alongside trouble in the informal “daigou” trade channels into China last year. Comvita was one of the share market’s market’s top performers in 2016, its shares hitting a record high of $12.85 in June of that year. A year later, the stock had dropped to $5.18, reflecting the slump in honey production and the company’s China trading issues. Comvita’s share price has since recovered ground, trading yesterday at $8.65. The company is expected to provide a seasonal update this month. New Zealand’s second-biggest manuka honey producer, Manuka Health, is looking forward to an improved season, chief executive John Kippenberger said. 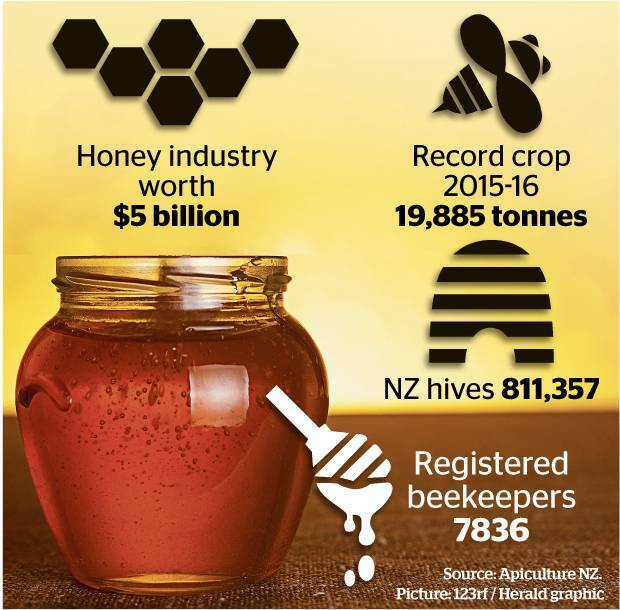 “This season was very important for the industry but we are pleased to say that that warm weather over most of New Zealand in November and December set us up very nicely for a good manuka honey harvest this year,” he said. “Certainly, across most of the North Island, possibly with the exception of Northland, we have seen very nice manuka honey flowering and nectar flows over these important couple of months,” he said. 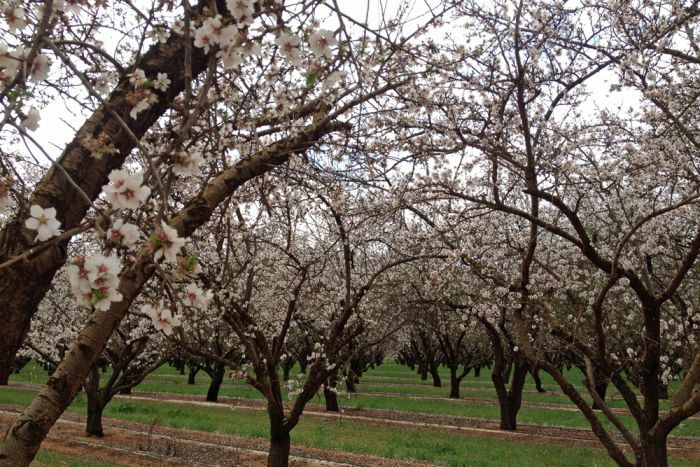 “We are certainly very positive that at least this will be an average season, so it will meet average volumes, but in some areas such as the Wairarapa we are looking even better than that,” he said. Manuka Health is owned by the private equity company Pacific Equity Partners. The industry has been plagued with “counterfeit” manuka honey turning up in key markets such as the UK, so the sector has taken some confidence from last year’s announcement from the Ministry for Primary Industries giving a tighter definition of what constitutes manuka honey. The Government last December announced that all exports of New Zealand manuka honey would have to be tested as authentic against a new definition set by the ministry before they can be exported. Agriculture Minister Damien O’Connor said the testing regime was set up to safeguard the industry from “cowboy” operators and to protect New Zealand’s trade reputation. Around the same time, a landmark decision came from the UK Trade Mark Registry to accept the term “Mānuka” honey as a certification mark. UMF Honey’s John Rawcliffe said the two developments were big milestones for the sector. Previous articleCATCH THE BUZZ – Bees Like Sugar and Fungicides, or Sugar and Herbicides Better Than Just Sugar. No Wonder We Have Troubles Out There. Next articleCATCH THE BUZZ – Comvita brings the #1 Manuka Honey brand from New Zealand to over 300 Costco Warehouses in the US.